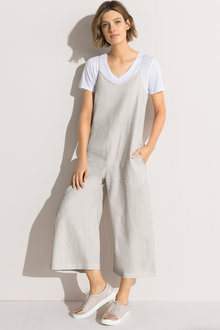 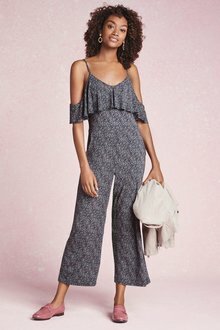 Fashionable jumpsuits are the perfect all-in outfit for the woman who wants to try something a little different. 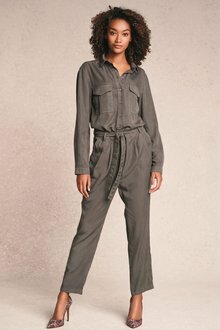 Our women’s jumpsuits come in a variety of styles, colours, and pretty patterns that will appeal to almost any woman who wants to wear something chic. 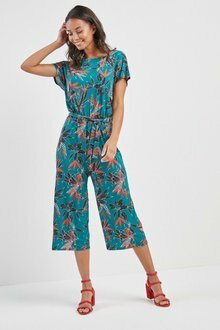 EziBuy’s range of playsuits and jumpsuits are ideal for days when the weather is warm, and a casual, playful outfit is appropriate. 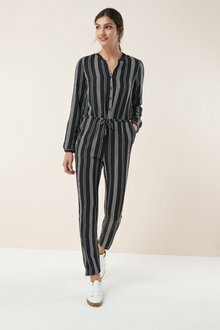 We also have a collection of smart-looking jumpsuits suitable for the office. 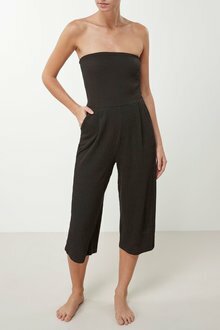 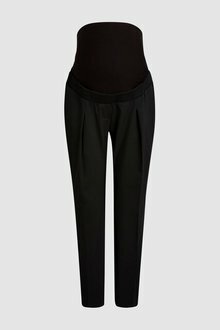 Our jumpsuits are available in petite and regular sizes to fit women of every shape and height. 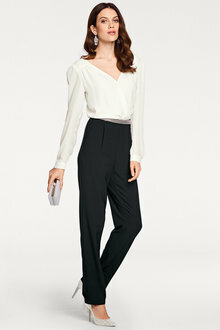 Wear a black jumpsuit with a classy pair of heels for an elegant outfit perfect for nights on the town or office wear. 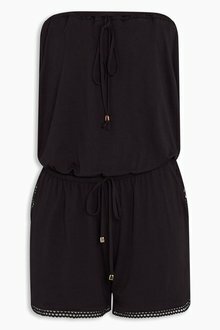 Or choose a beachy playsuit with sandals for fun summer days! 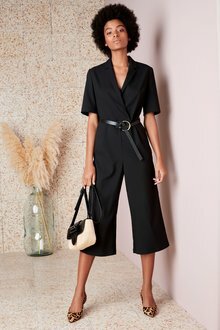 Our playsuits and jumpsuits for women range from fun to elegant, so you are ready for anything. 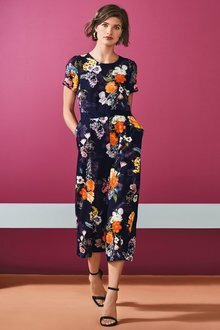 Explore our full collection online today.